We are a leading consultancy firm offering a full range of Business Change & Project Delivery services. We have a consultancy network of over 300+ delivery & change experts. We operate nationwide throughout Ireland and have operations in UK (London). “Be the leading business change and project management consultancy of choice, for financial services and blue-chip firms operating in Europe & the UK. We provide best in class associates who fully understand your industry. Our promise is to work with the best, provide the best and deliver only our best. We nurture and develop our talented pool of experienced Associates, ensuring the successful delivery of projects, on time, within budget and beyond client expectations”. At Casseo we nurture our talent pool and encourage them to grow with us, evident in the fact that some of the longest serving associates on active engagements today started with Casseo over 10 years ago. 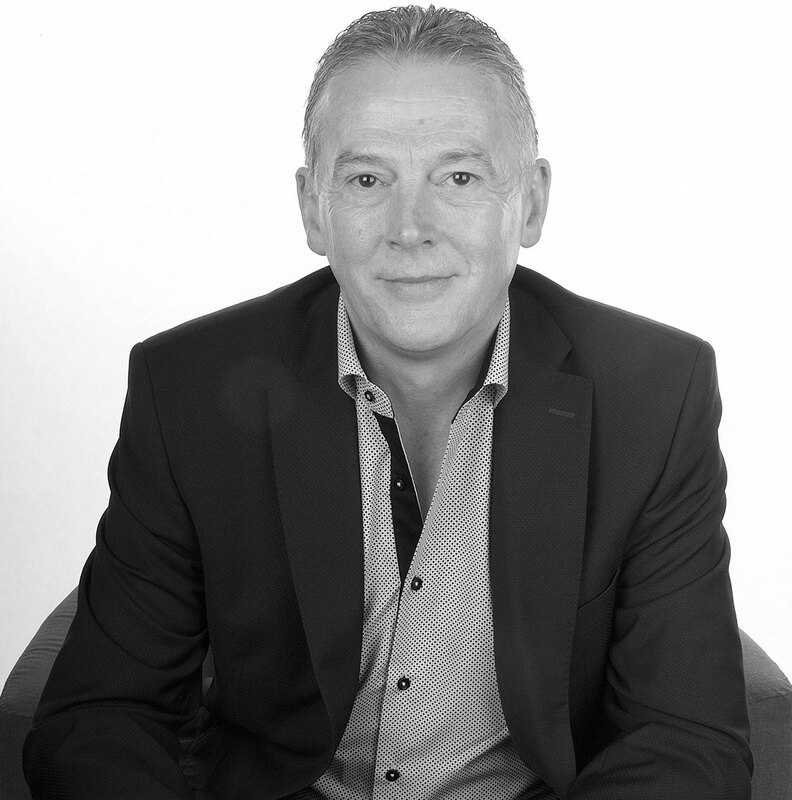 Ed has over 30 years International Program & Project Management experience across a range of sectors together with a solid reputation for delivering large-scale Business Change & Technology initiatives via a practical & focussed approach. A firm believer that Change and Project success is down to the people delivering it, Ed is passionate about selecting and developing Casseos associate pool. An avid wood turner & when not fully consumed with the Casseo business, he can be found in his workshop challenging himself to create another new piece of art or commissioned piece. 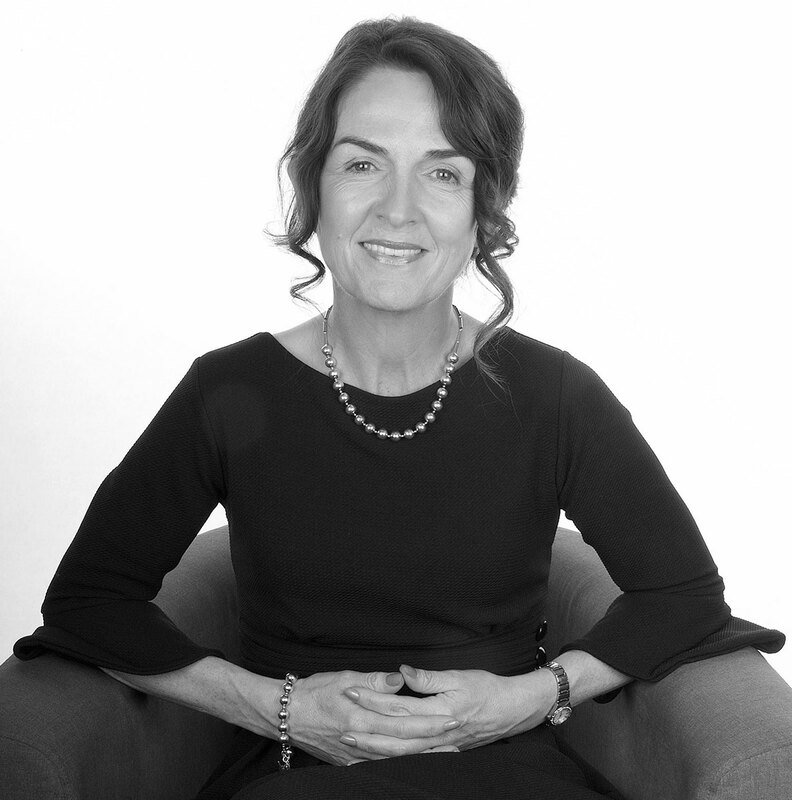 Elizabeth has extensive experience delivering Transformational Business Change and Project Management Solutions predominately in the FS & Banking sector. 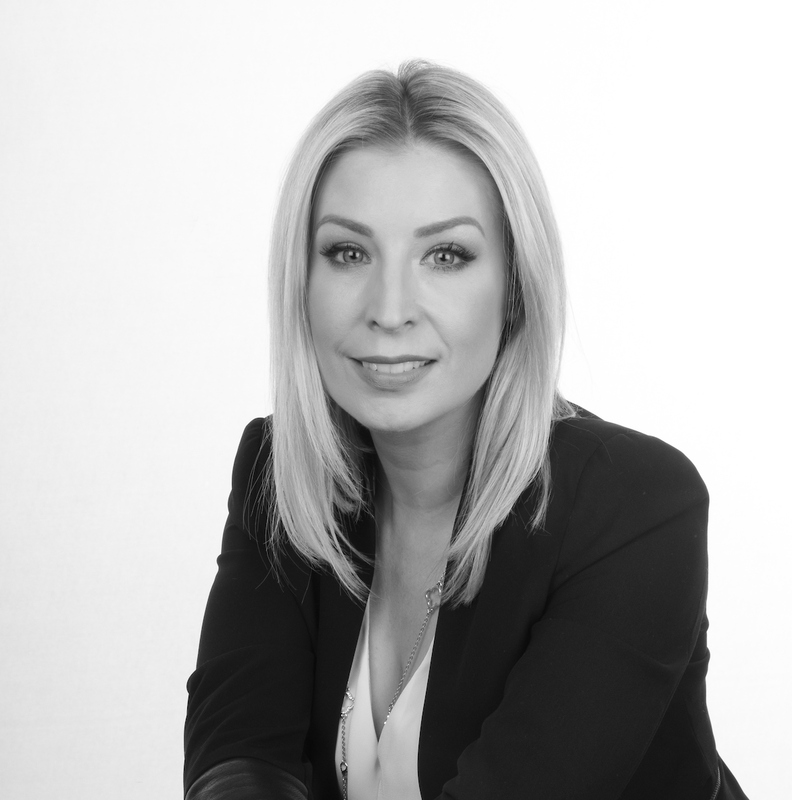 Responsible for leading our Dublin and London markets and Casseos overall strategic growth, Elizabeth is passionate about our clients success and ensuring Casseo remains their consultancy partner of choice. A keen traveller, when enjoying downtime Elizabeth will most likely be found en route to the next location or enjoying one of her favourite cities. Brid co-ordinates general operations and administration across the organisation and is responsible for new associate onboarding. Brid keeps all aspects of Casseos operations, onboarding and administration running effectively. Brid has a passion for floral artistry and spends much of her spare time tutoring/demonstrating and is past President of the National Association of Irish Floral Artists. Casseo are extremely proud of our associate talent pool. We provide best in class associates across a range of industries. Our promise is to work with the best, provide the best and deliver only our best. At Casseo we keep things simple, cut the jargon and provide experienced, outcome focussed associates who deliver on our clients requirements.